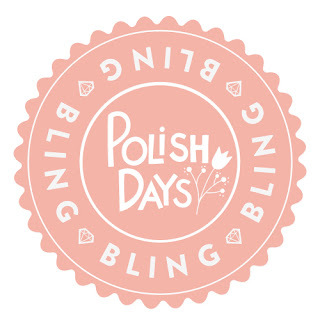 ::pretty::tough::nails::: Polish Days: Bling it like Beyonce! 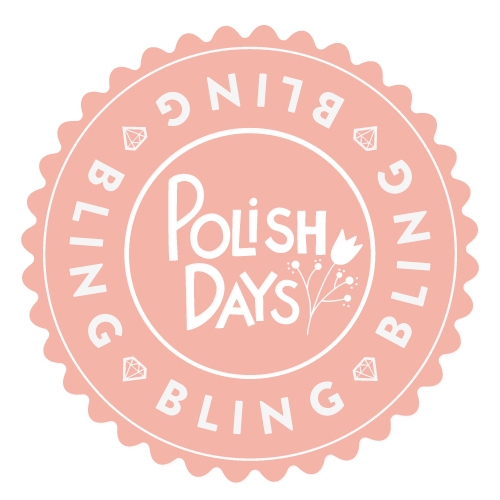 Today is December's Polish Day event and the theme is Bling. I wanted it to be supertastic sparkly so I started with a gold foil, Revlon's Gold Coin, and then topped it with Matesse Elite Je Taime and finished with Funky Fingers Golden Coast. The result is a gold glittertastic bomb, and I love it! Revlon Gold Coast - formula was watery but full coverage in two coats. Now, with a layer of Matesse Elite Je Taime, a golden iridescent hex glitter. Formula was thick but workable. I prefer this combination the best but for this theme, it needs a little more glitter. Now the final coat, Funky Finger's Golden Coast. The formula was easy to apply and not thick. There you have it, my take on a blingtastic mani worthy of Beyonce. If you'd like to add your mani for today's theme, make sure you click here and add your submission. Follow me for more fun manis to come! Love this layering! I need to get Gold Coin!